A Muslim group is to sue social media platforms which allowed footage of the Christchurch massacre to be streamed, it said yesterday. The French Council of the Muslim Faith (CFCM), one of the main groups representing Muslims in France, accused Facebook and YouTube of inciting violence. It added the companies had disseminated material that encouraged terrorism, and harmed the dignity of human beings. There was no immediate comment from either company. The shooting at two mosques in New Zealand on March 15, which killed 50 worshippers, was streamed live by the white supremacist gunman on Facebook for 17 minutes, then copied and shared on social media sites across the internet. Facebook said it raced to remove copies. But a few hours after the attack, footage could be found on Facebook, Twitter and Alphabet Inc's YouTube, as well as Facebook-owned Instagram and Whatsapp. Abdallah Zekri, president of the CFCM's Islamophobia monitoring unit, said it had launched a formal legal complaint against Facebook and YouTube in France. The move came as New Zealand announced that it will hold a top-level inquiry into the atrocity, examining what roles guns, social media and spy agencies played preceding the attacks. Prime Minister Jacinda Ardern said she had ordered a Royal Commission of Inquiry, the country's highest form of investigation. 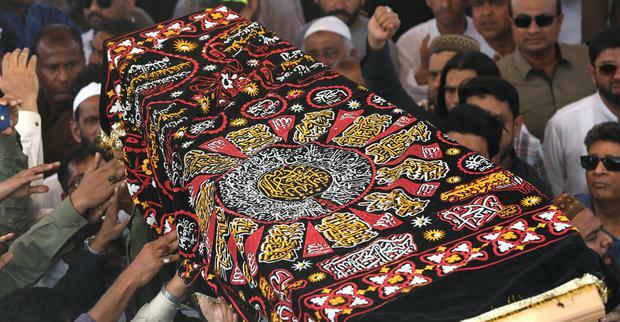 "While New Zealanders and Muslim communities around the world are both grieving and showing compassion for one another, they are also quite rightly asking questions on how this attack was able to happen here," Ms Ardern said. She added that royal commissions are usually reserved for matters of the gravest public importance and that was clearly appropriate in this case. The exact terms of the inquiry will be finalised over the next two weeks. "The inquiry will look at what could have or should have been done to prevent the attack," Ms Ardern said. "It will inquire into the individual and his activities before the terrorist attack, including, of course, a look at agencies." Those agencies will include the domestic spy agency, the Security Intelligence Service, and its international counterpart, the Government Communications Security Bureau. A royal commission is run independently from the government and chaired by a senior judge. Some people have criticised the intelligence agencies for focusing too much on threats from Muslim extremists and left-wing radicals while not looking deeply enough into threats from nationalist groups and white supremacists. "There will be a focus on whether our intelligence community was concentrating its resources appropriately and whether there were any reports that could, or should, have alerted them to this attack," Ms Ardern said. 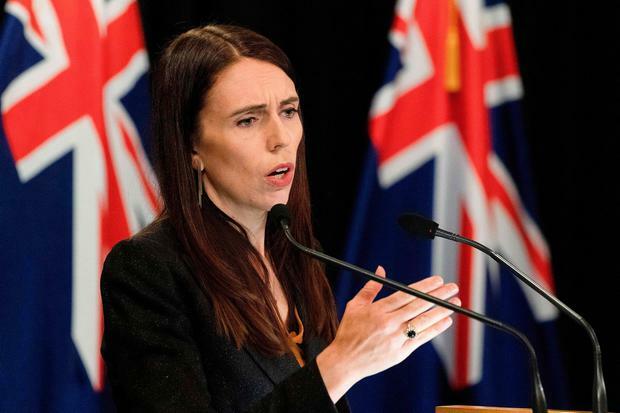 The New Zealand leader also joined the criticism of social media, saying it was unacceptable that the harrowing video of the attack continued to be available on some platforms. She said she wanted assurances from social media leaders that something similar would never happen again. On Thursday, her government said it was rushing through laws to ban "military-style" semi-automatic firearms and high-capacity magazines like those used by the gunman. Australian Brenton Tarrant (28) has been charged with murder and is next due in court on April 5.